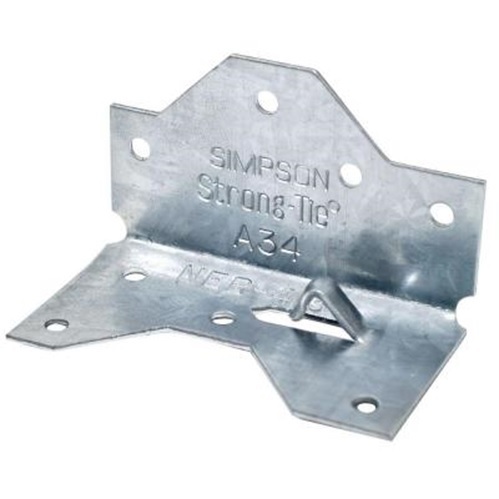 The A35 Framing Anchor's exclusive bending slot allows instant, accurate bending on site for all two and three way ties. 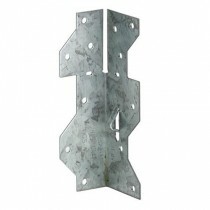 A balanced, completely reversible design allows the A35 to be used to secure a wide variety of connections. Pre-galvanised mild steel.